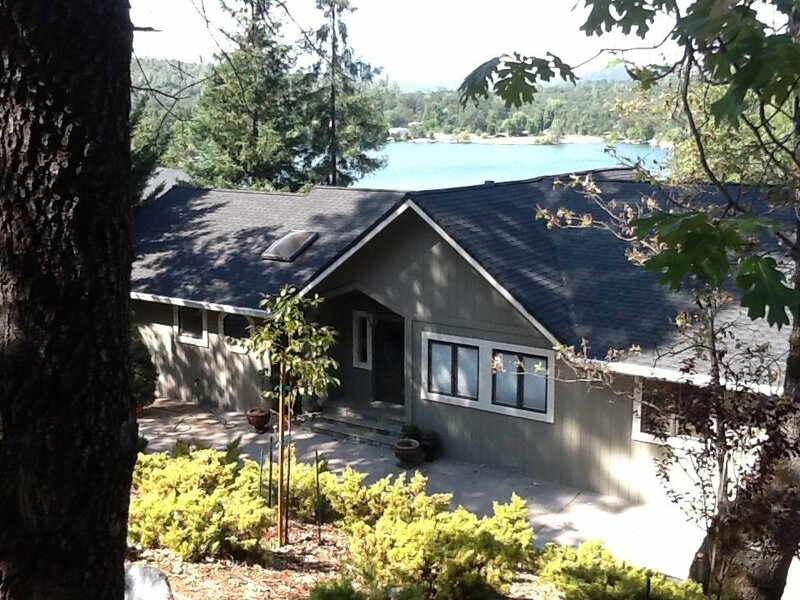 At Harvey's House Painting, we are dedicated to remaining available to you when you need us the most. Below you will find all of our contact information for your convenience. 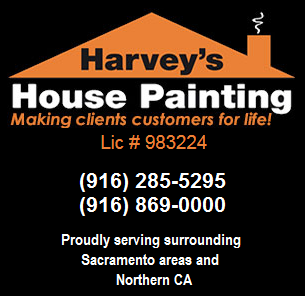 If you are in need for immediate assistance, please do not hesitate to contact Harvey's House Painting at 916-285-5295. 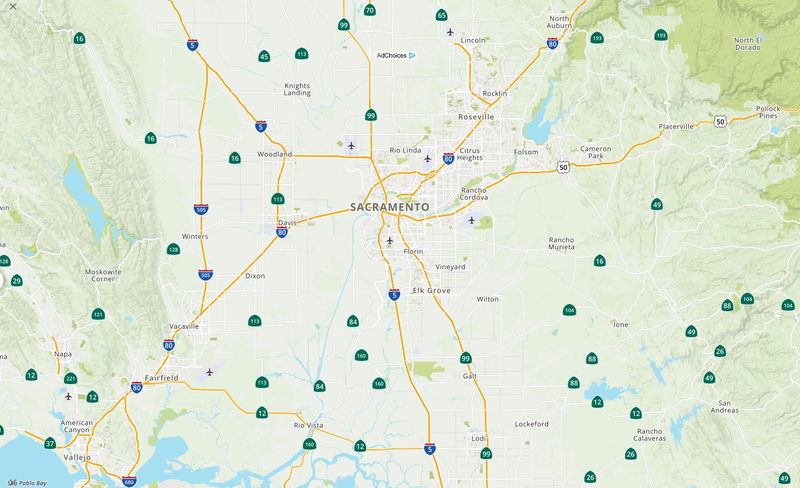 Placer County, Sacramento County, Yolo County and El Dorado County including the cities of Auburn, Cameron Park, Citrus Heights, Colfax, Davis, Dixon, El Dorado Hills, Elk Grove, Esparta, Fairfield, Folsom, Galt, Isleton, Knights Landing, Lincoln, Loomis, Placerville, Pollock Pines, Rancho Cordova, Rescue, Rocklin, Roseville, Sacramento, Shingle Springs, Vacaville, Vallejo, West Sacramento, Winters, Woodland and Yolo.